Proven SEO strategies that drive new customers to your door. Turbo charge your online marketing. In many cases, we will double or even triple your online lead volume in six to twelve months. SEO is not one size fits all. It’s vital to understand the business we’re working for. Who are your clients? How does your business model work? Above all, what are your specific objectives? We’ll take the time to get to know you and your business in order to devise the best strategy possible. BUT WHAT IF IT’S BROKEN? There can be a lot of technical reason why an existing site might not rank well, from poor usage of keywords and metatags, to files that are actually blocking your site’s visibility to search engines. We’ll pop the hood on your site and tell you if there’s anything that’s not Search Engine Friendly. Then, we’ll tell you how to fix it. Successful SEO strategies are built on a lot more than just finding the top keywords. Keywords need to be analyzed carefully to be sure they’ll drive the traffic your business needs. We’ll put our extensive knowledge and experience to work to make sure we’re targeting the right keywords, in the right ways. Google and other search engines ‘crawl’ your site, following links and making sure that content is relevant. Today’s smart search algorithms can read a page as well as you or I do. 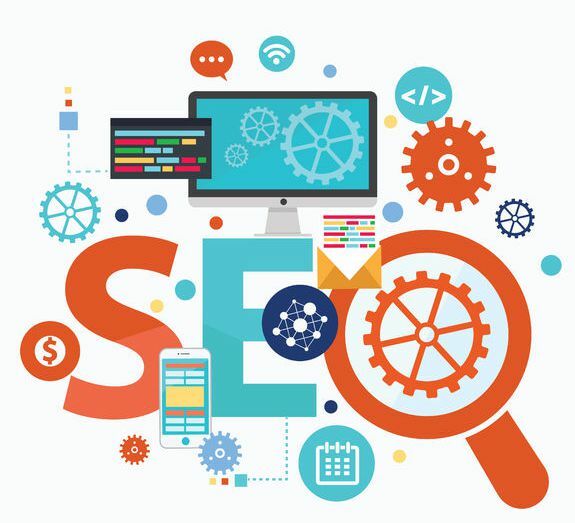 We make sure that your site’s interlinked keyword structure makes sense to search engines, so they’ll like your site and send your more visitors. If a strategy can’t be quantified and tracked, it’s virtually worthless. In today’s online world it’s vital to measure results, then tweak and test until the metrics tell us we’ve found the best strategy that results in more traffic, more conversions, and higher ROI. With our tools, there’s no guessing. Just the facts. Take the guessing out of the game. Our Free B2B Marketing Proposal will plot the path ahead for you, with all the information and data you need to make an informed decision. We'll not only do the research, but explain all the results to you in plain English. No tech-speak required! Using the latest proven strategies, we position our clients for success in online lead generation that results in more customers and increased sales. Easy to understand metrics ensure that every strategy we use can be quantified, and adjusted until maximum ROI is achieved. If we can’t measure it, we won’t use it. © 2019 AdRavel. All Rights Reserved.